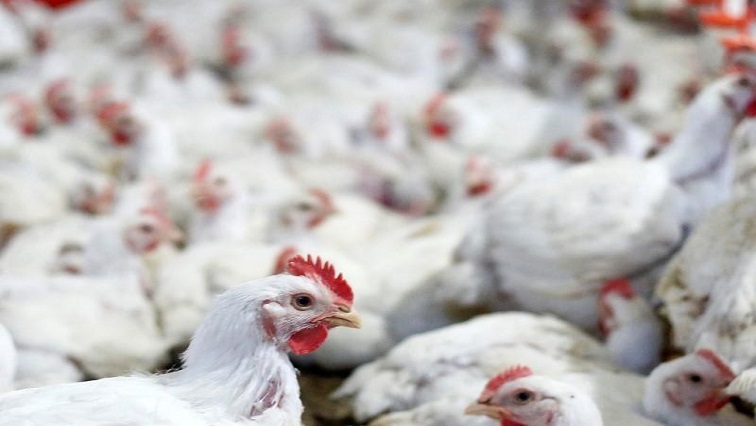 Scientists make gene-edited chickens in bid to halt next pandemic - SABC News - Breaking news, special reports, world, business, sport coverage of all South African current events. Africa's news leader. In research published in 2016 in the journal Nature, Barclay's team found that a gene present in chickens called ANP32 encodes a protein that all flu viruses depend on to infect a host. The first of the transgenic chicks will be hatched later in 2019 at the Roslin Institute at the University of Edinburgh in Scotland, said Wendy Barclay, a professor of virology at Imperial College London who is co-leading the project. In research published in 2016 in the journal Nature, Barclay’s team found that a gene present in chickens called ANP32 encodes a protein that all flu viruses depend on to infect a host. Laboratory tests of cells engineered to lack the gene showed they cannot be infected with flu. This entry was posted on 23 Jan 2019,05:01PM at 5:01 PM and is filed under Sci-tech, Homepage Featured Story Slider. You can follow any responses to this entry through the RSS 2.0 feed. Both comments and pings are currently closed.